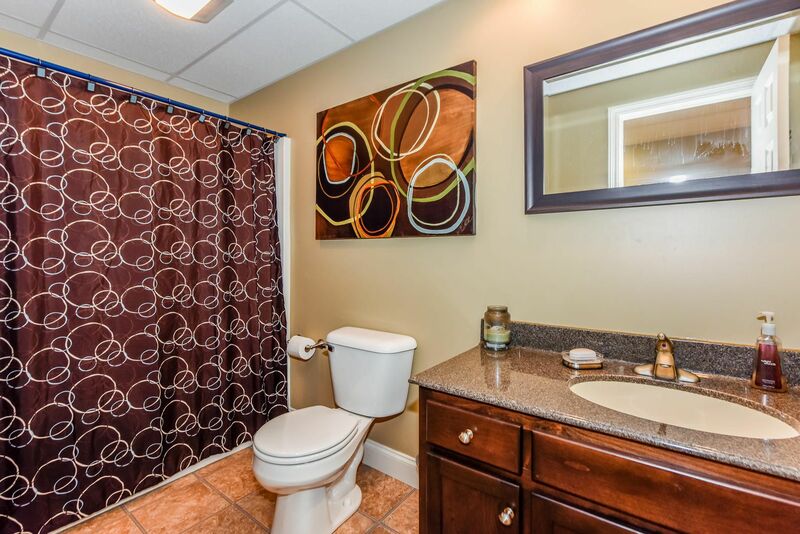 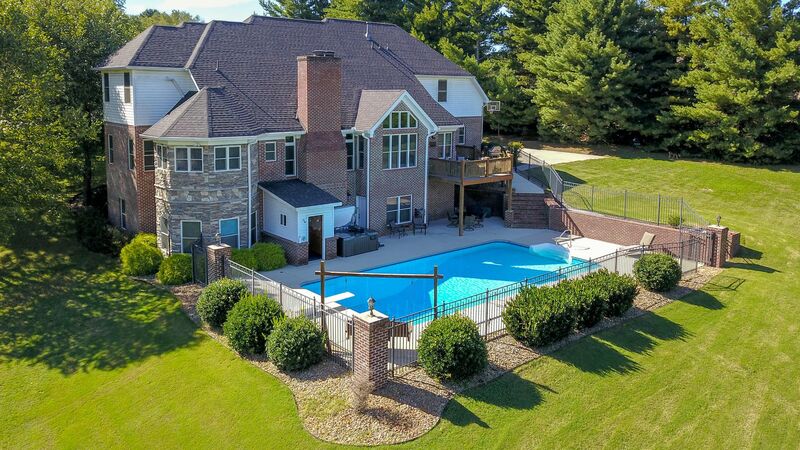 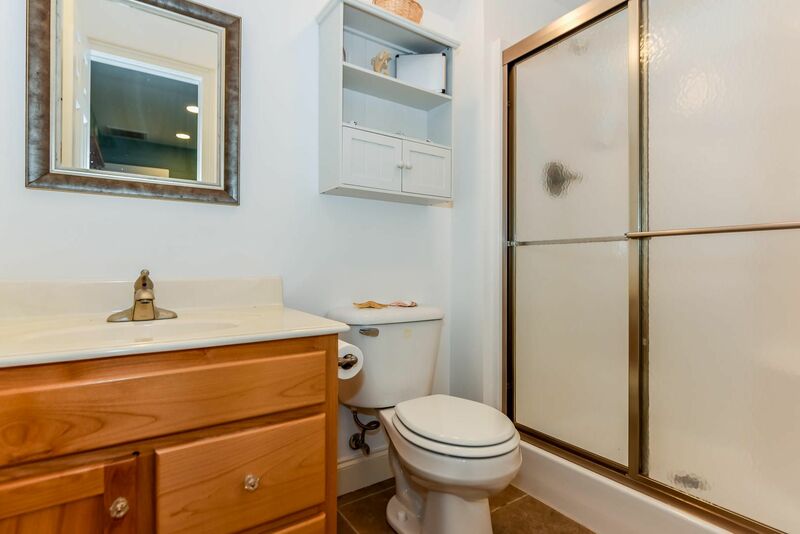 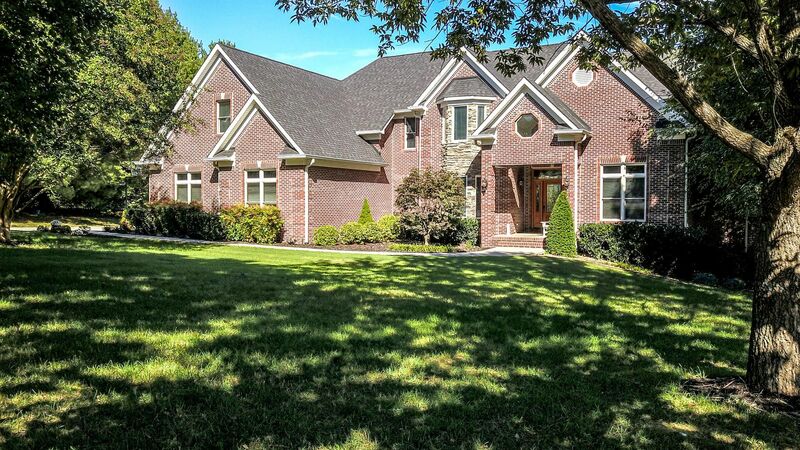 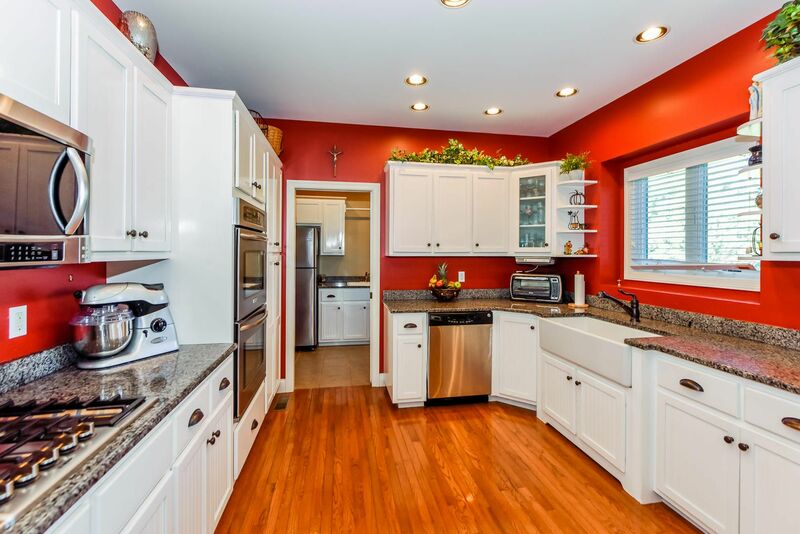 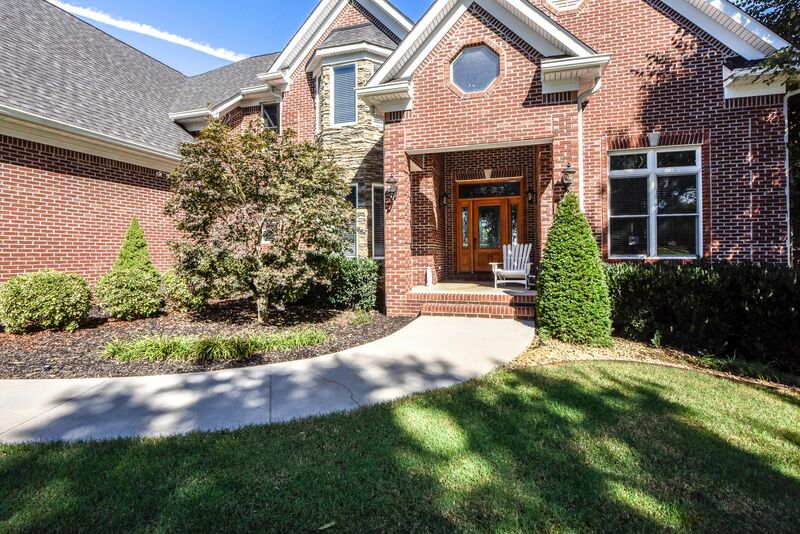 Public Remarks: EXCEPTIONAL CITY OF MARYVILLE home with space for everyone! 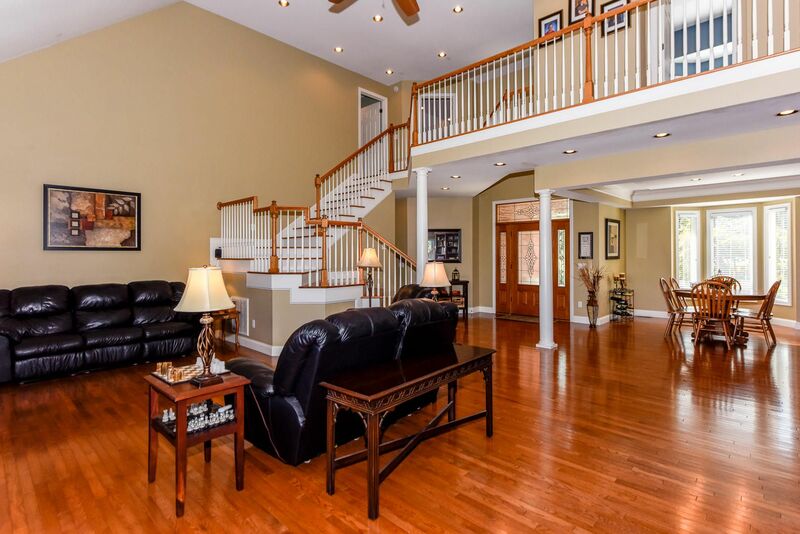 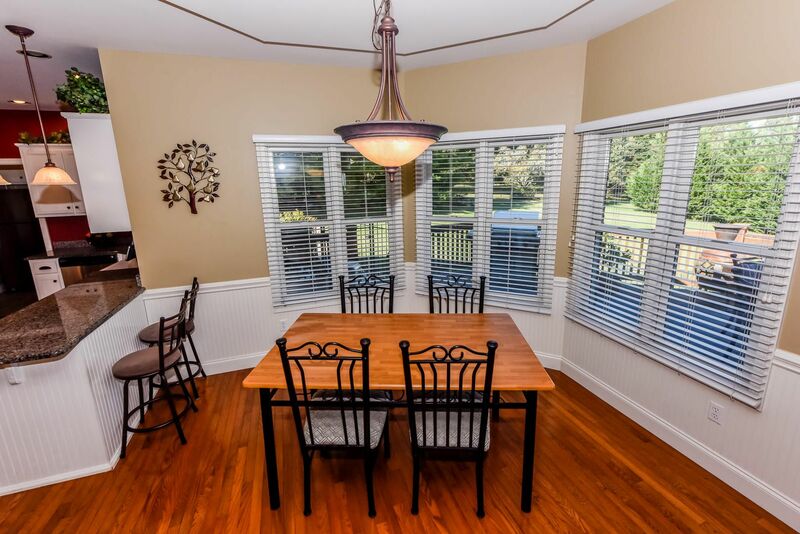 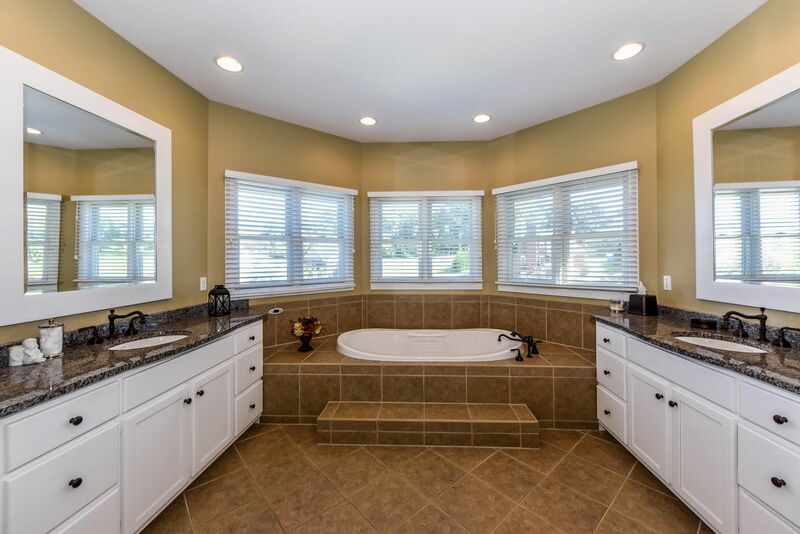 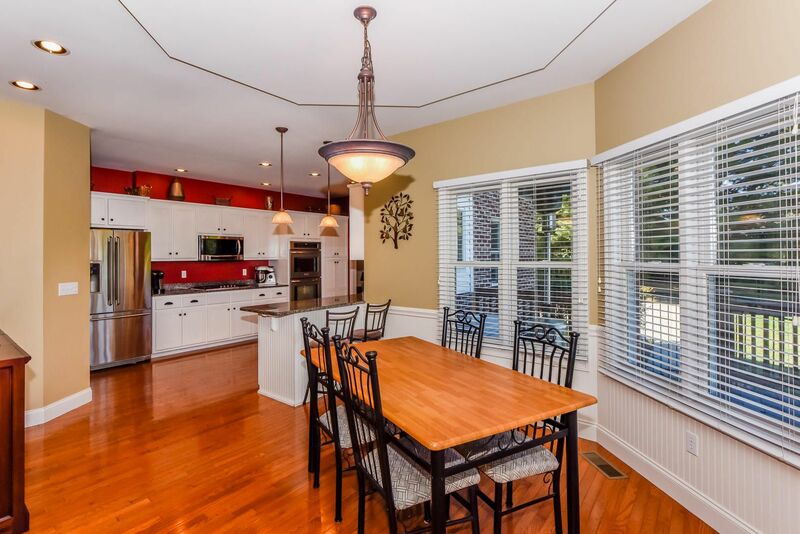 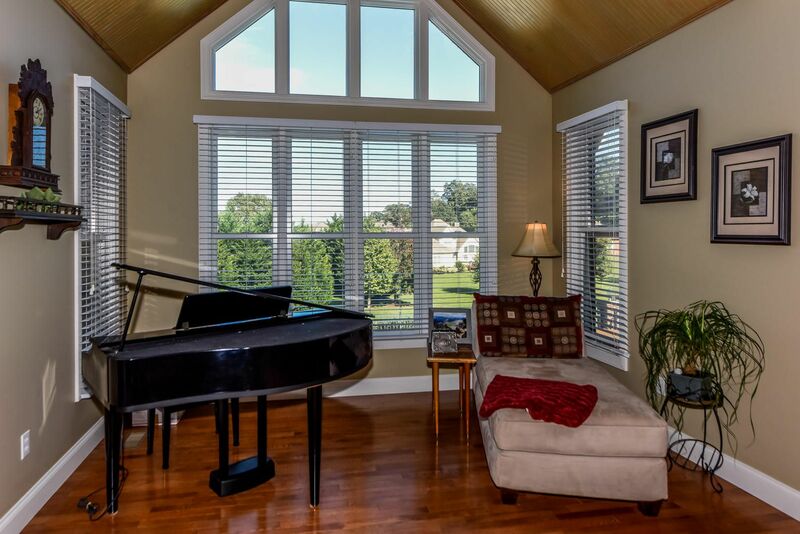 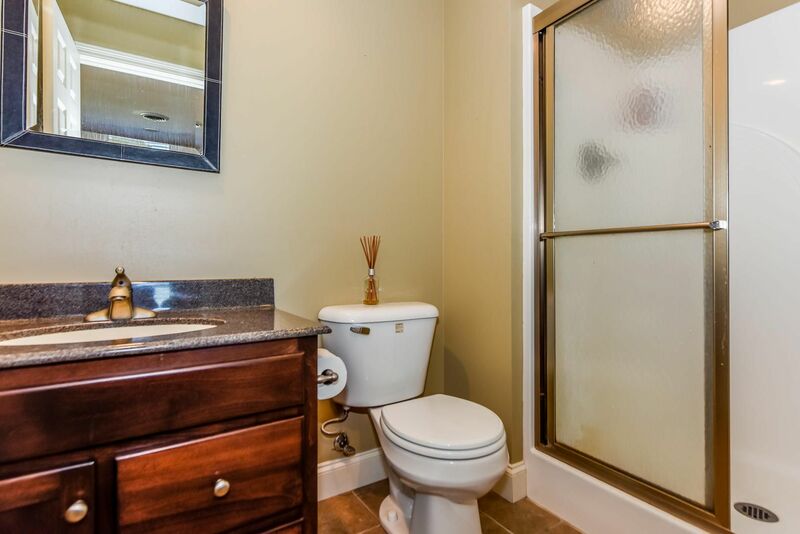 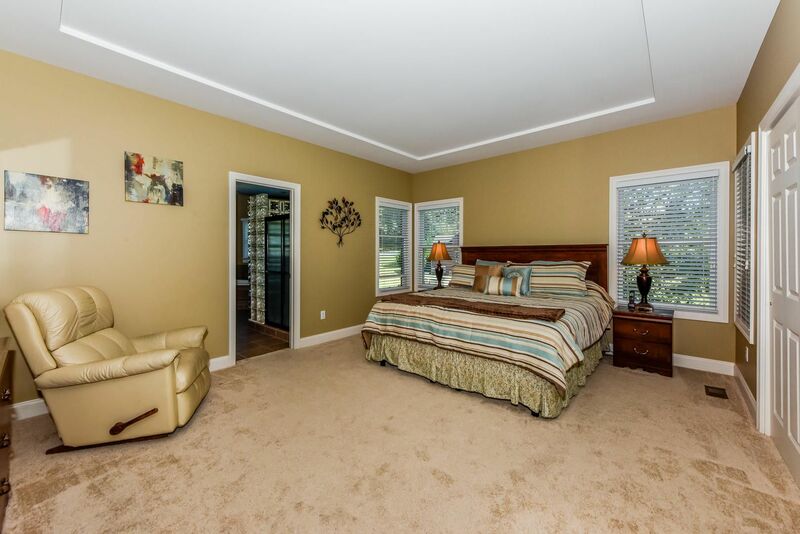 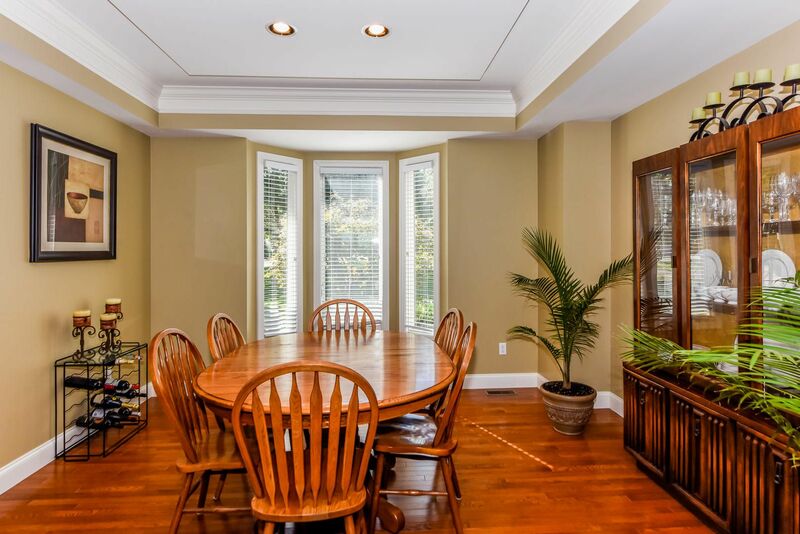 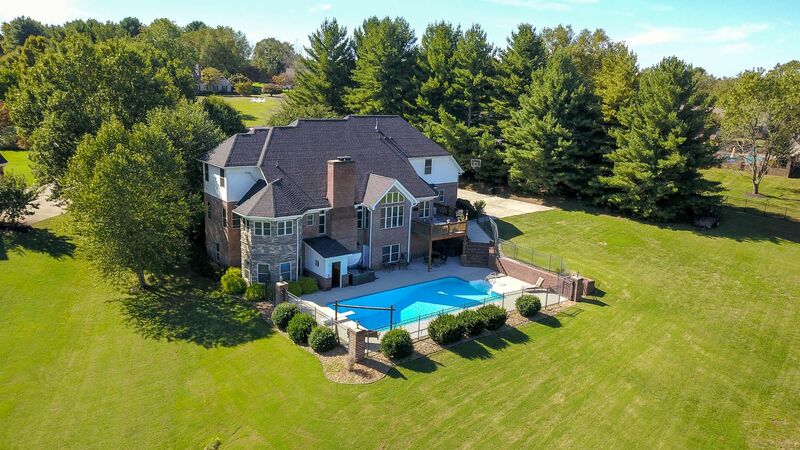 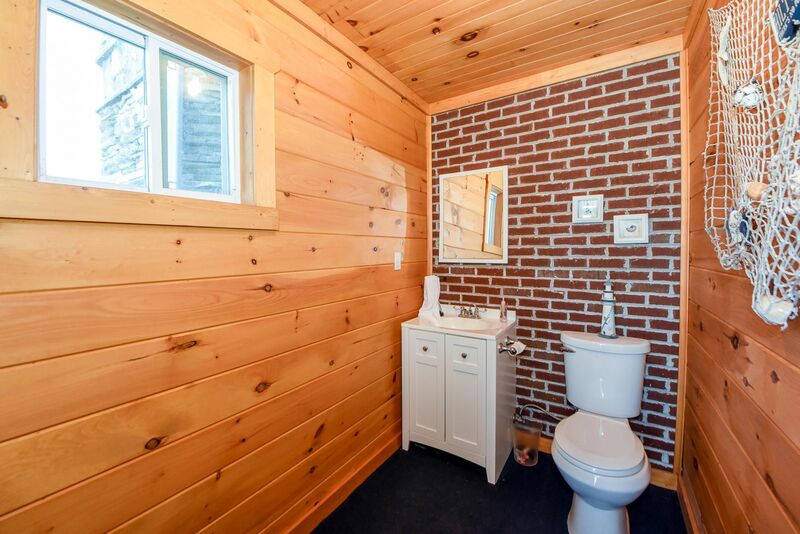 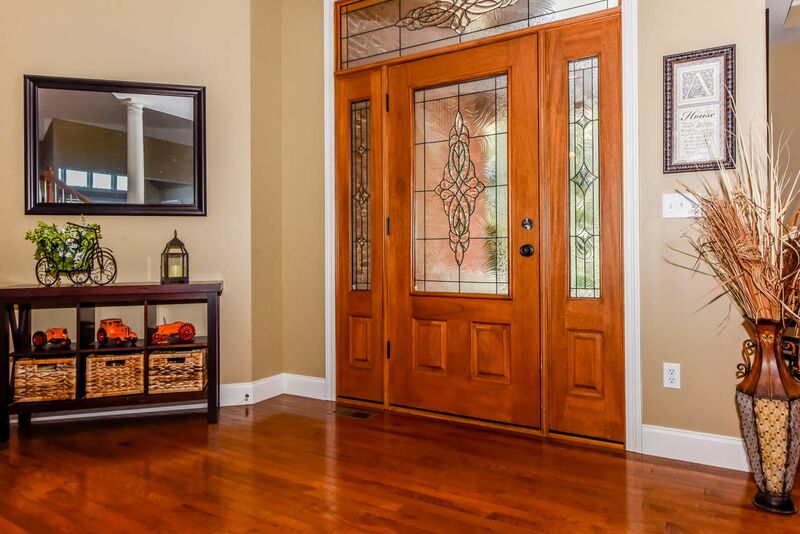 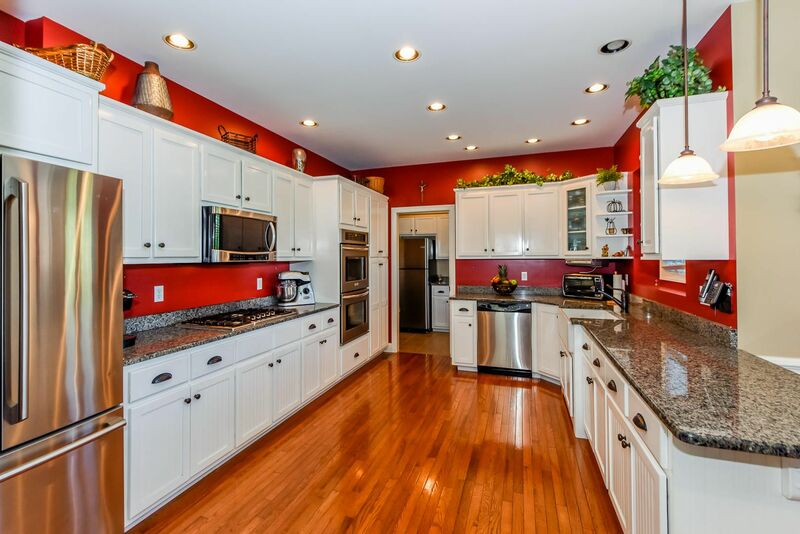 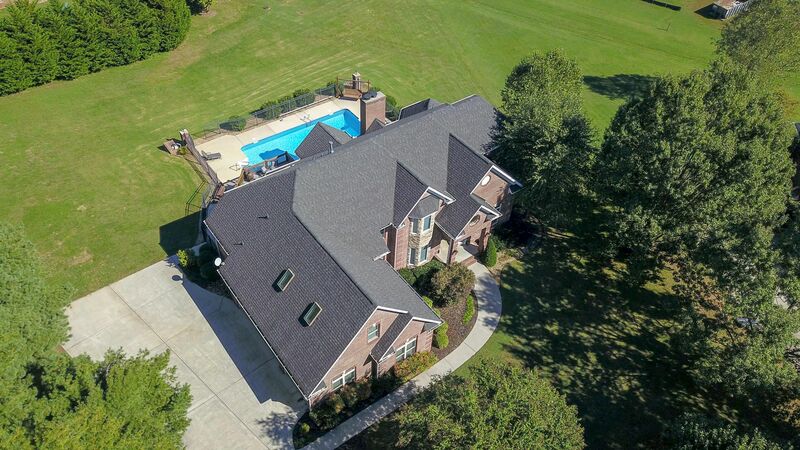 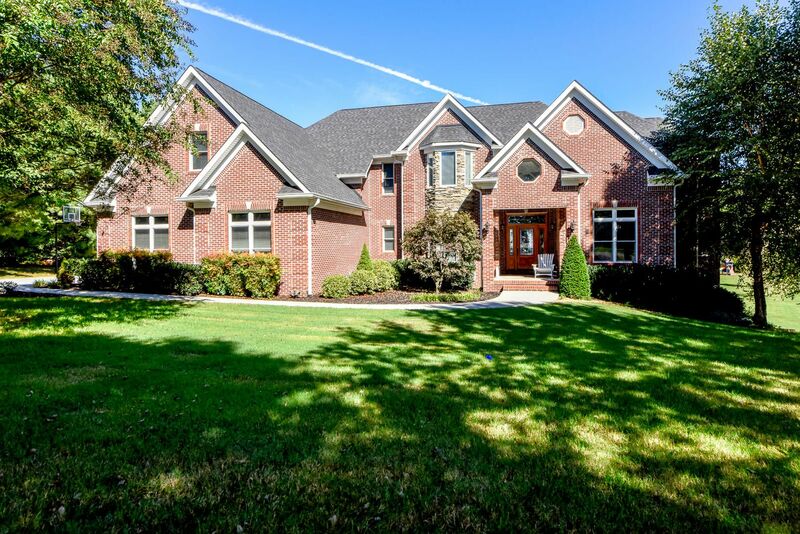 Located on 1 acre on a cul-de-sac, this custom built home boasts quality throughout. 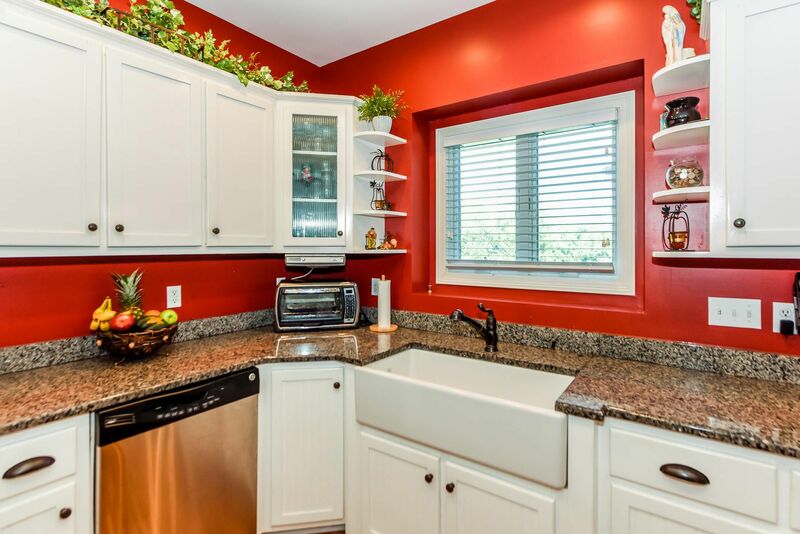 Kitchen with granite countertops, farmhouse style sink, and custom cabinetry. 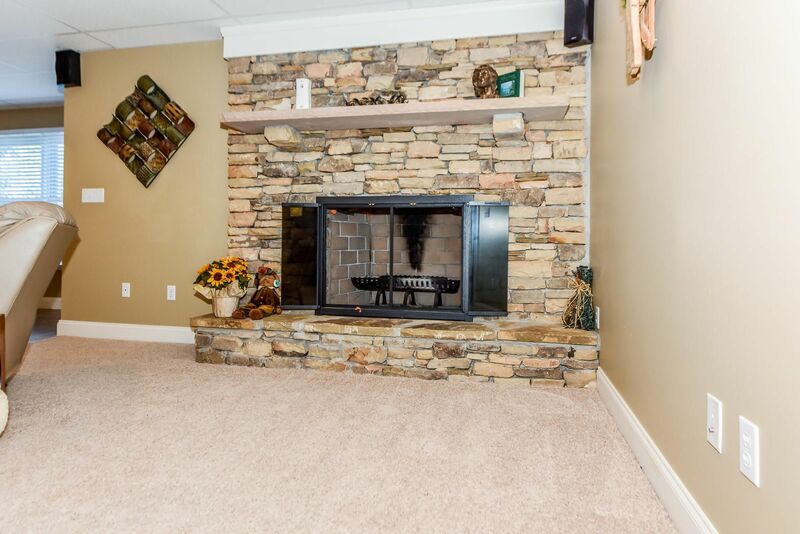 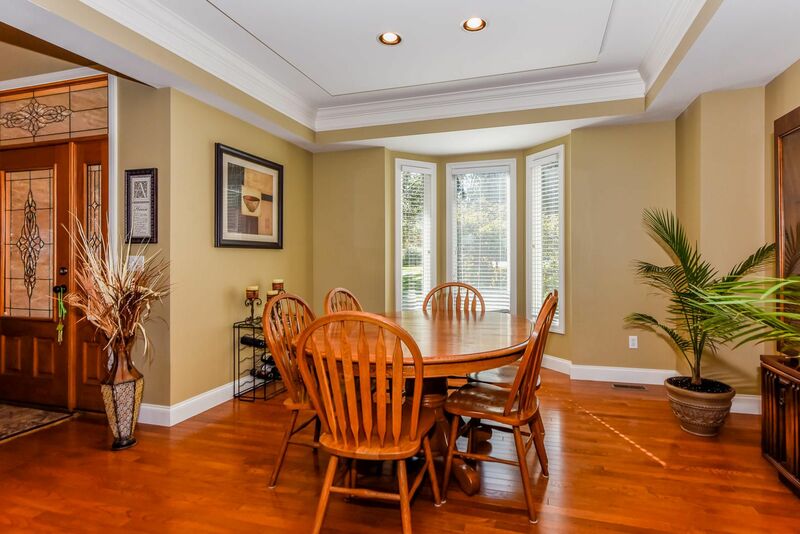 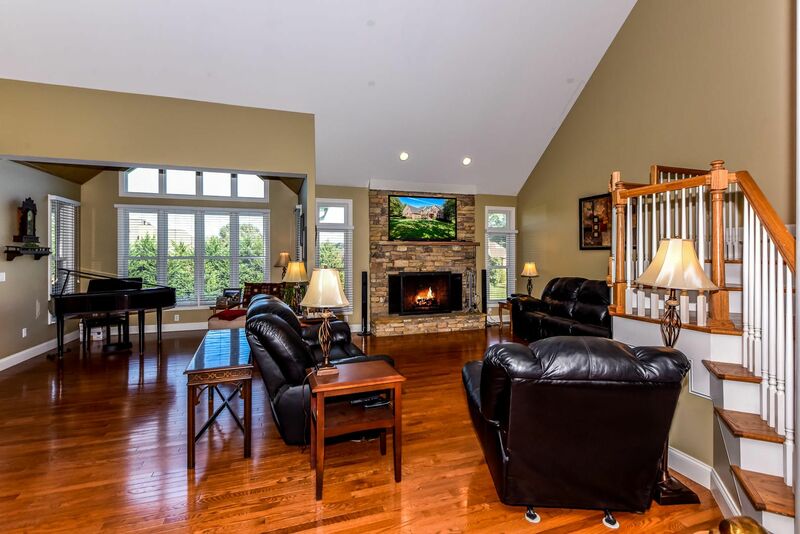 Beautiful hardwood floors, 2 stacked stone wood burning fireplaces in the spacious great room and fully finished basement. 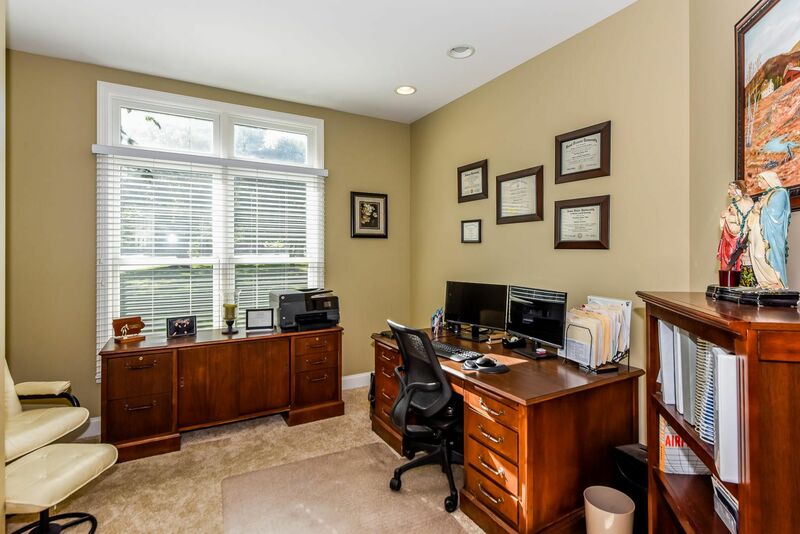 Master on the main with adjacent office. 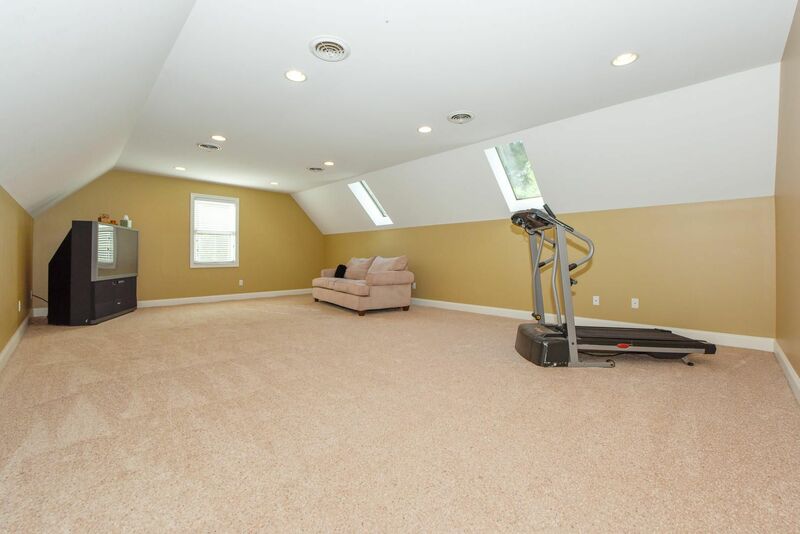 Two staircases lead up to 3 BRs each with their own en suite bathroom. 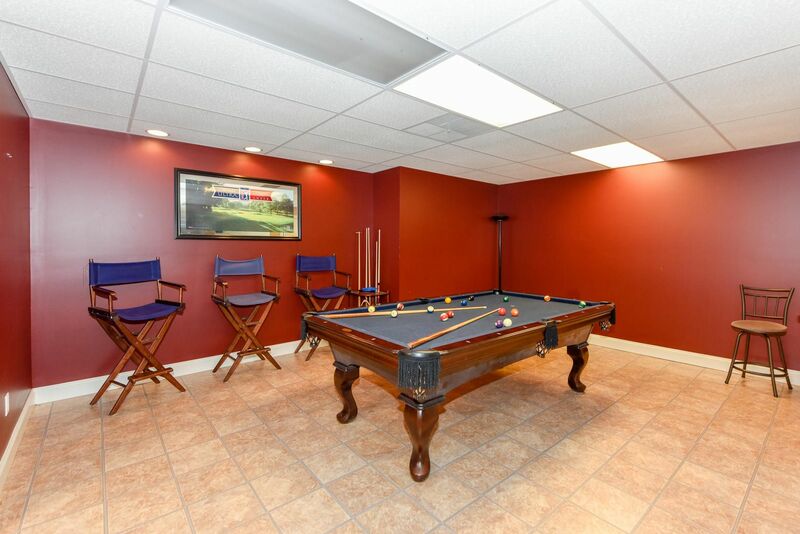 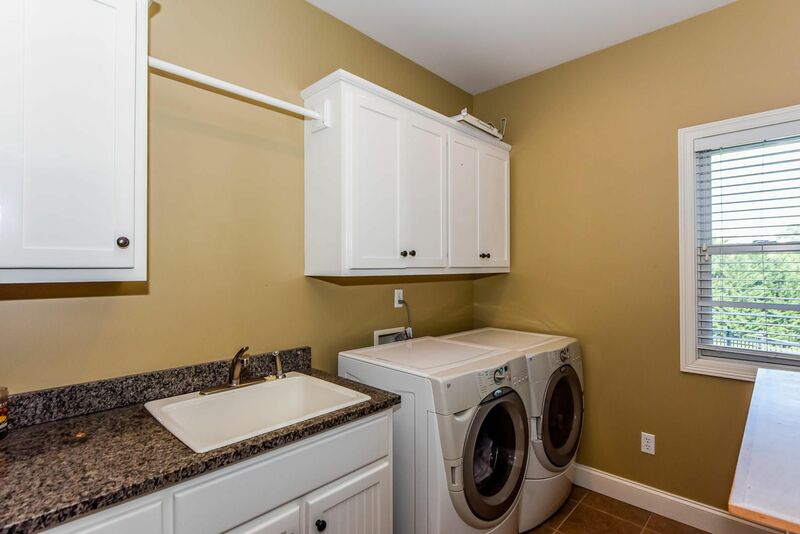 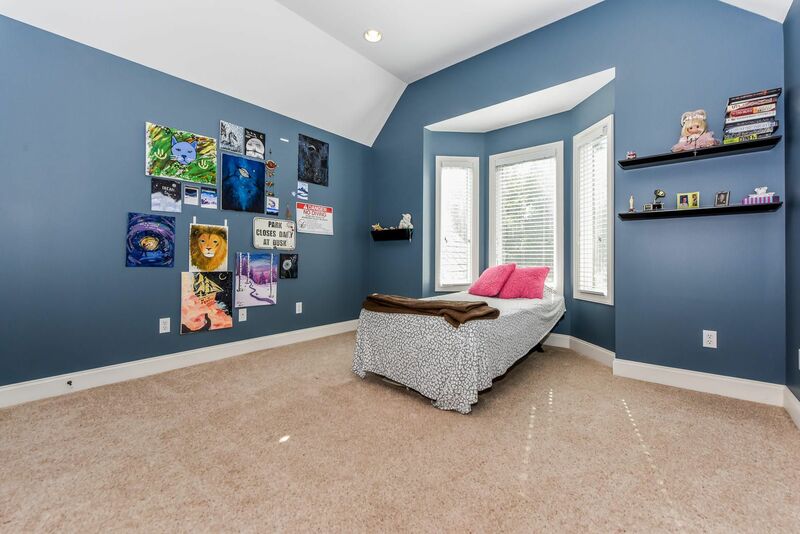 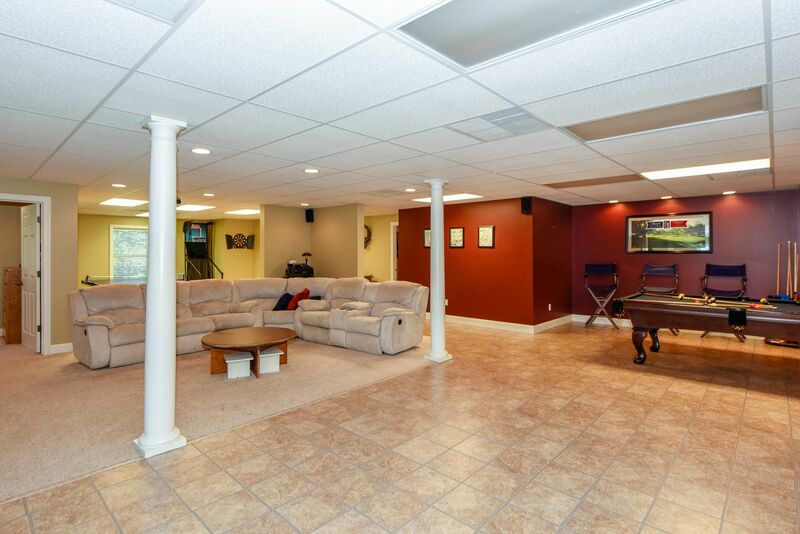 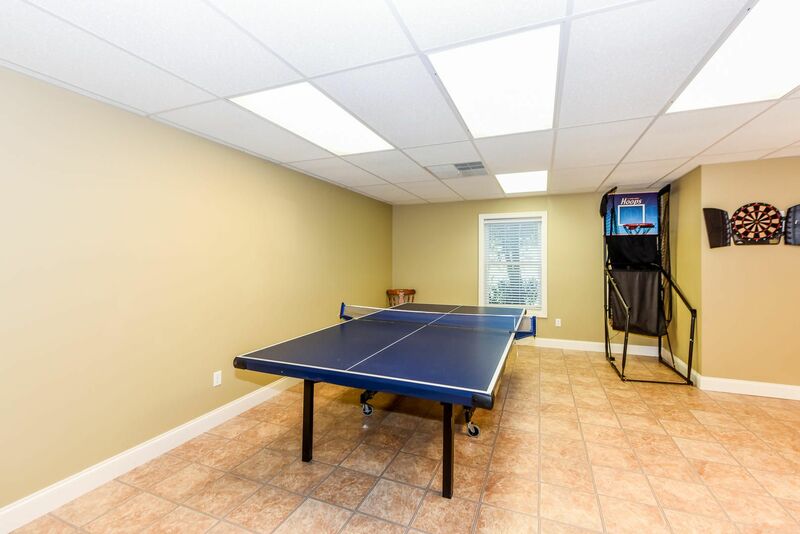 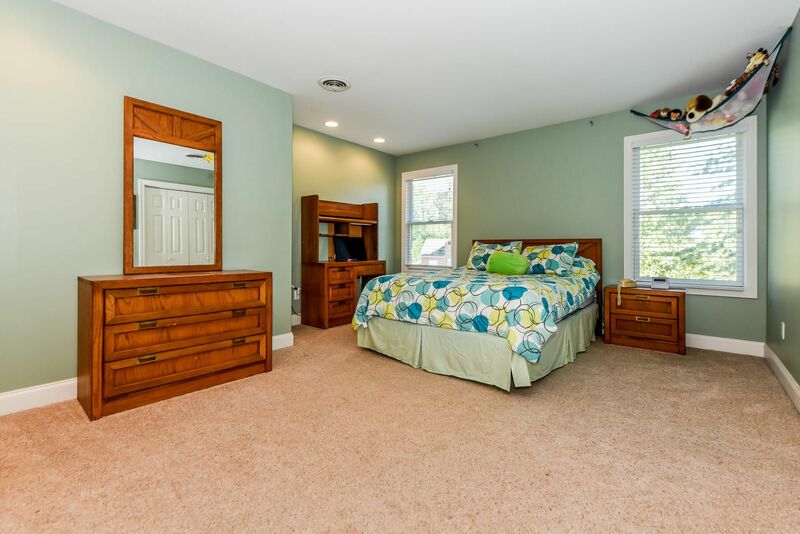 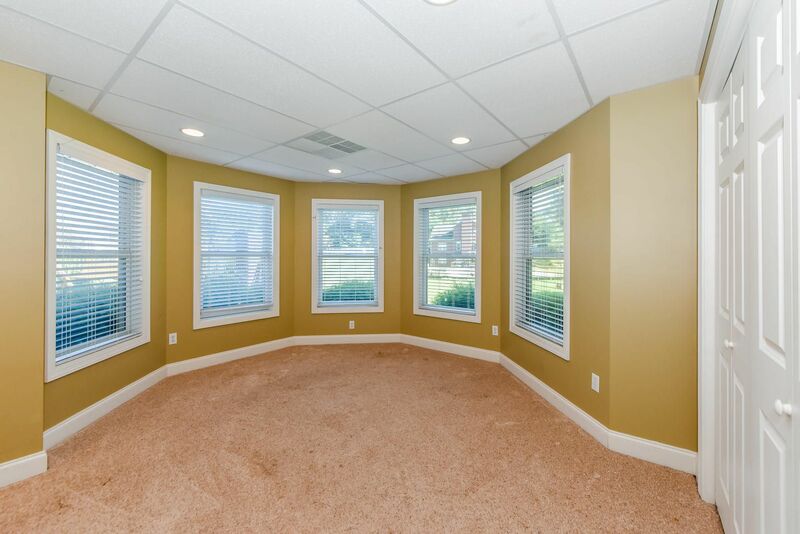 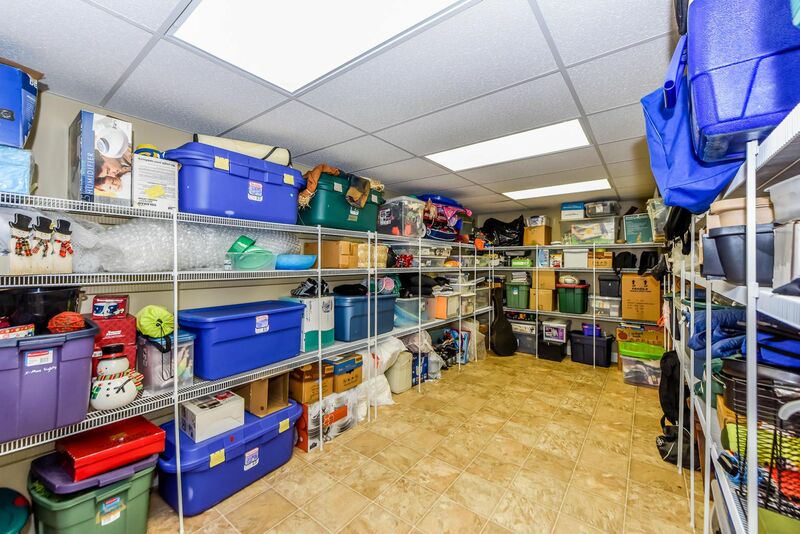 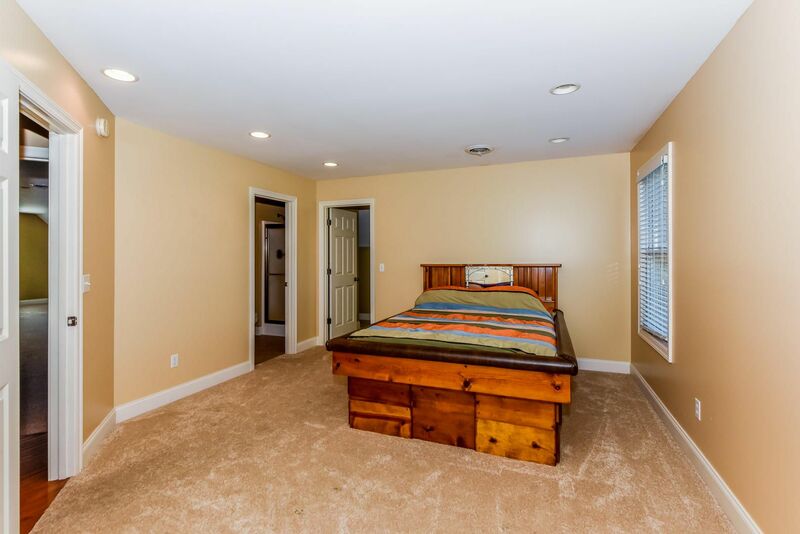 Additional rooms include bonus room, hobby room, music nook, game room, extensive storage and so much more! 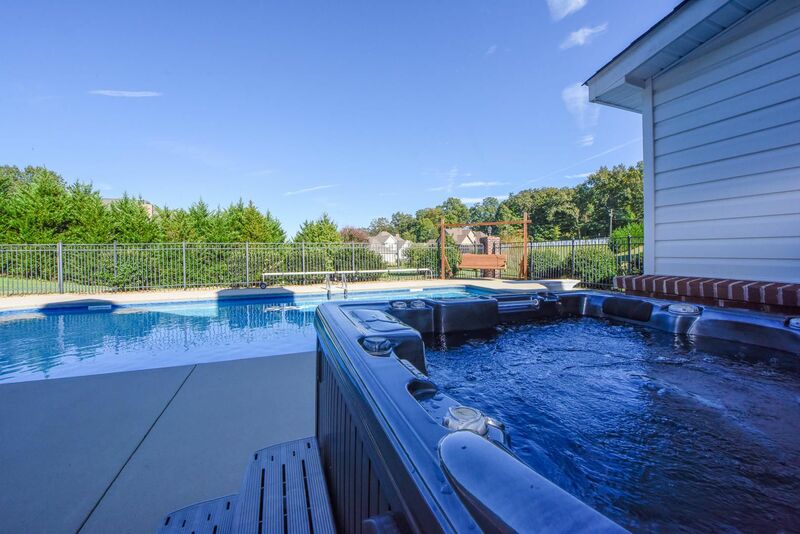 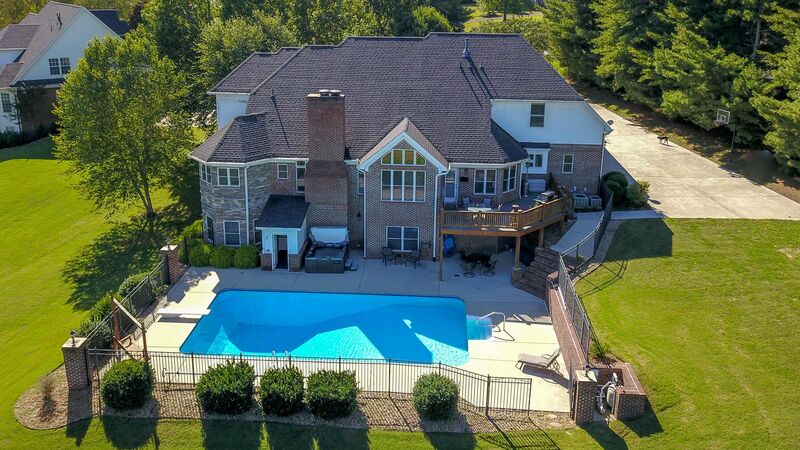 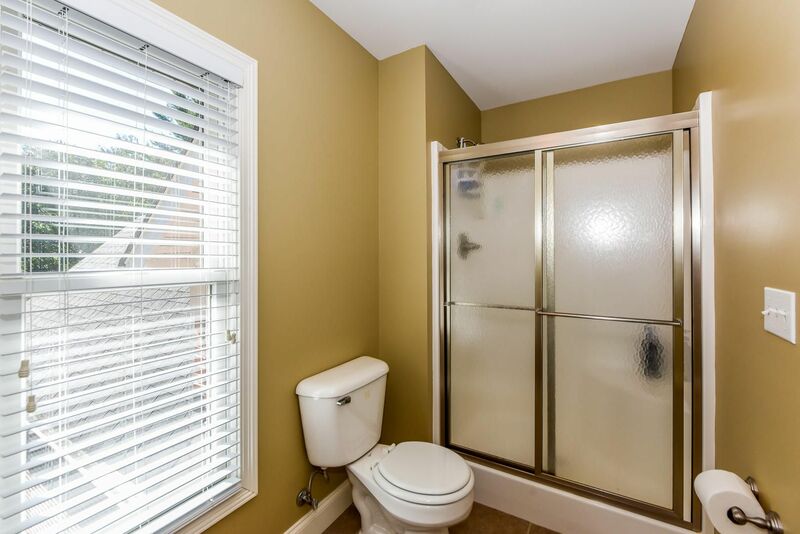 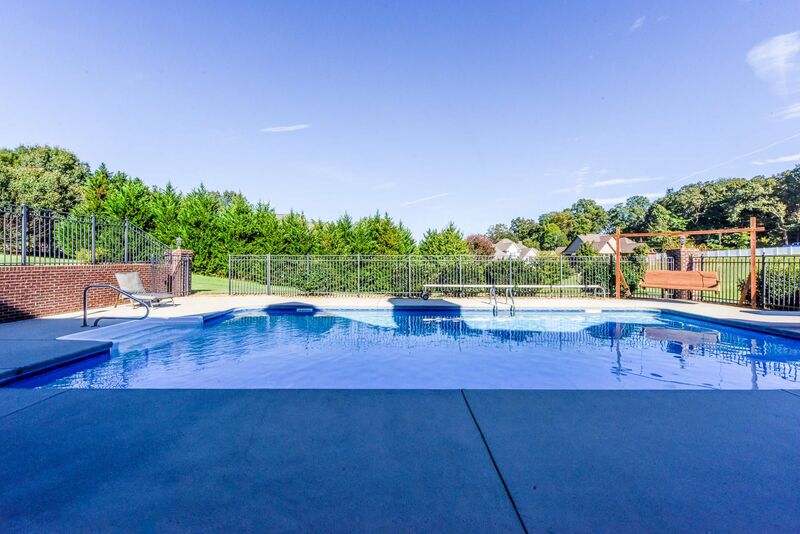 Professional landscaping, irrigation system, fenced in-ground pool area, hot tub, and pool bath house are just a few of the custom exterior features. 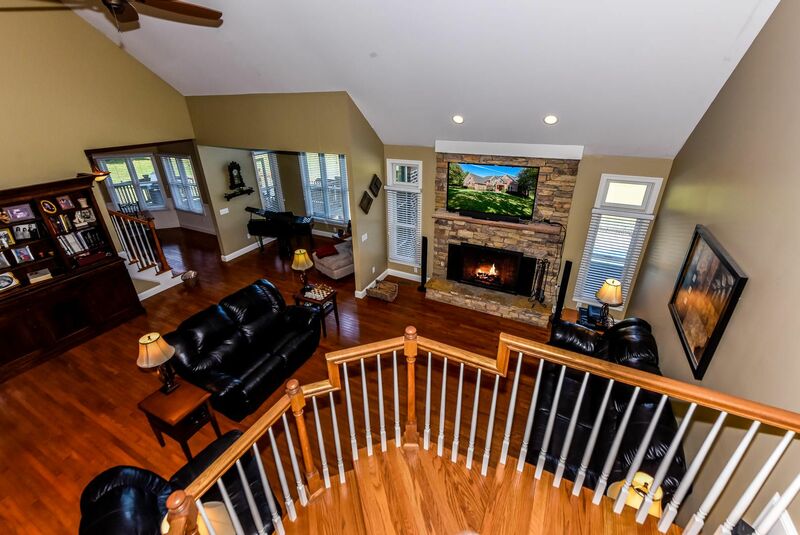 You must see to fully appreciate this MAGNIFICENT home.